This summer's Positivus Festival can expect a real Brit invasion - celebrated UK heavyweights Placebo and Kasabian are set to perform alongside Manchester’s contemporary rock quartet Everything Everything, London’s dark underground princess Charli XCX, as well as Bristol’s trip-hop patrons Lamb. The bands will join previously announced artists - rock legend Robert Plant And The Sensational Space Shifters, St.Vincent, Basement Jaxx, Tom Odell, Jungle, Fenech-Soler, Jack Garratt, Kate Boy, King Gizzard & The Lizard Wizard, Max Jury and Soak. Kasabian and Placebo are probably the most anticipated Positivus Festival bands, and although the cult-rockers Placebo have already performed in Riga three times in the last decade, they still top the annual festival visitor band poll along with Kasabian. 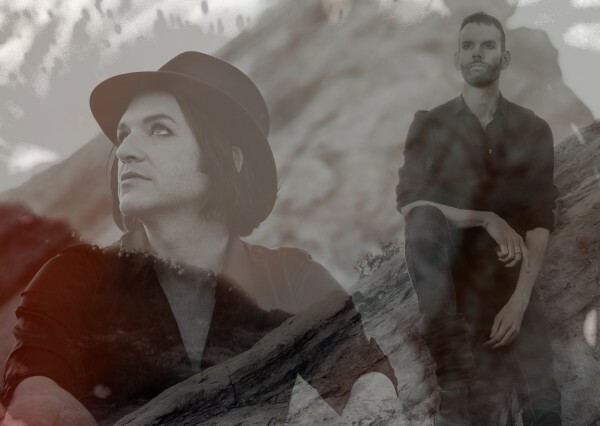 Placebo have just embarked on an extensive tour, marking a two year period of retrospective activity leading into 2016 - Placebo’s 20th Anniversary. The band has also made their entire album back catalogue available on worldwide streaming services, such as Deezer and Spotify, for the very first time. Proving time and time again that experience equals quality, Kasabian have gone from dance-rock outsiders to one of the biggest rock bands in UK’s history. Along with their Mercury Music Prize nomination Kasabian have also received numerous music awards, including the 2015 NME Awards for 'Best Album' and 'Best British Band’. The other additions to the vibrant festival line-up include the first-time Positivus visitors Everything Everything, as well as recurring guests Lamb and the energetic Charli XCX. Baltic and Latvian audiences will also be familiar with two local acts set to perform this summer - The Sound Poets and Triana Park. Tickets are available at www.positivusfestival.com, in all Biļešu Serviss box offices and Nordea ATM’s (in Latvia only). A Positivus Festival 3 day ticket without camping costs EUR 65,00 and a 3 day ticket with camping costs EUR 71,00. A VIP ticket costs EUR 200. One day ticket price EUR 35. A separate camping site pass costs EUR 8.